What's the easiest way to build a fall wardrobe? 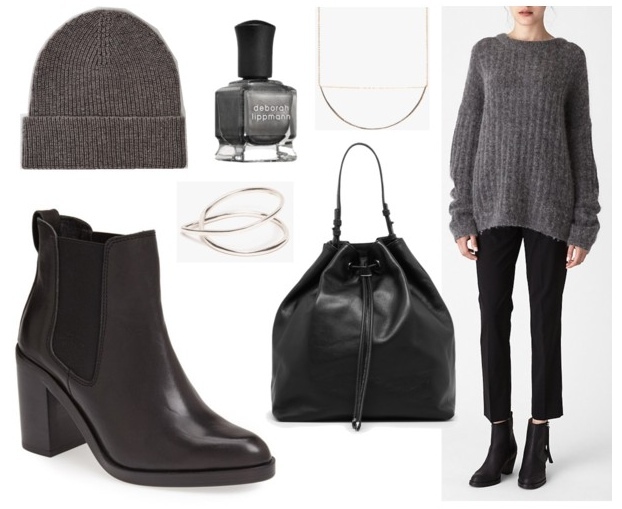 Buy everything in shades of black and grey! 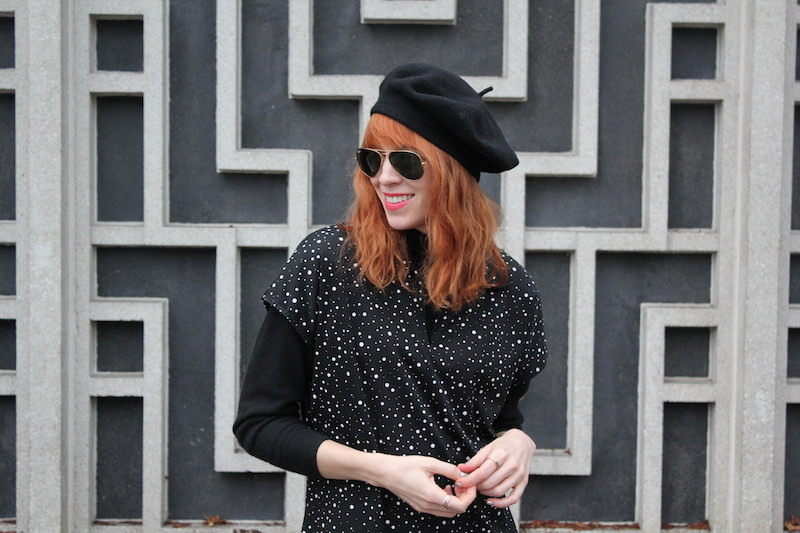 There's something so chic about a dark, subdued outfit. It fits in well with Seattle's sunless winter skies and grunge heritage. I've also always felt that black and grey pieces make the best investments — you can wear 'em with everything, dress 'em up, dress 'em down, and keep 'em for years. Go for quality, and you'll be rewarded with longevity. The same can be said for just about anything, really. Except fruit. Don't get me started on avocados.